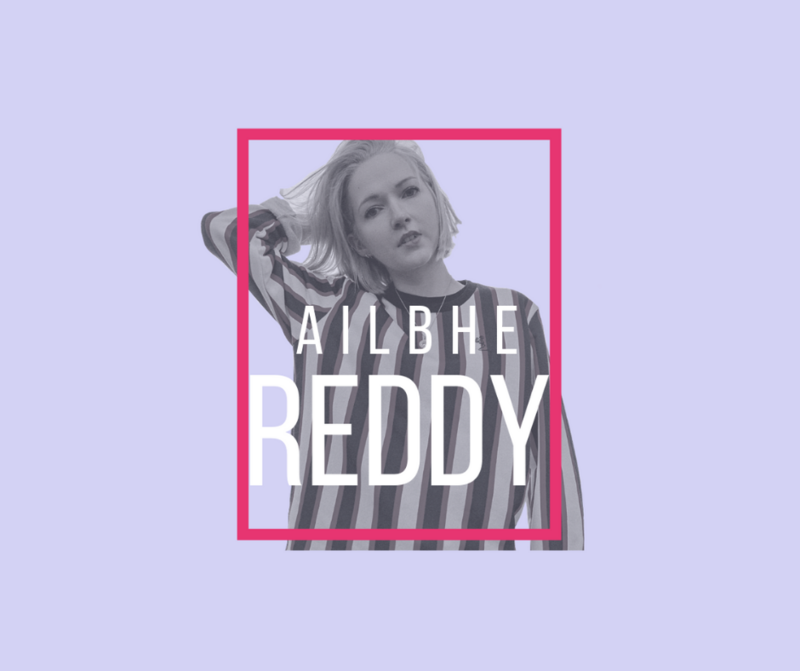 Ailbhe has been making huge waves in her native Ireland after releasing her debut EP 'Hollowed Out Sea' in 2015. This EP's single 'Distrust' garnered critical acclaim and over 2.5 million streams on Spotify. She went on to feature on almost every major Irish festival line up in 2016 including Electric Picnic, Body & Soul, Hard Working Class Heroes and Other Voices. Her following EP and singles since have won her critical acclaim from the likes of Line of Best Fit, Clash Magazine, Nialler9, The Irish Times, Earmilk and Wonderland Magazine. In 2017 she was featured in season 15 of the prestigious RTÉ show 'Other Voices'. The following summer she was on many of the coveted UK festival line ups, such as The Great Escape, Glastonbury, Latitude, London Folk & Roots and Cambridge Folk Festival. She is signed with boutique London-based publishing label BDi Music. She is currently recording her debut album due for release in late 2019/early 2020.